We can help. Fill out our discovery form to get started. More customers means more revenue for your business. 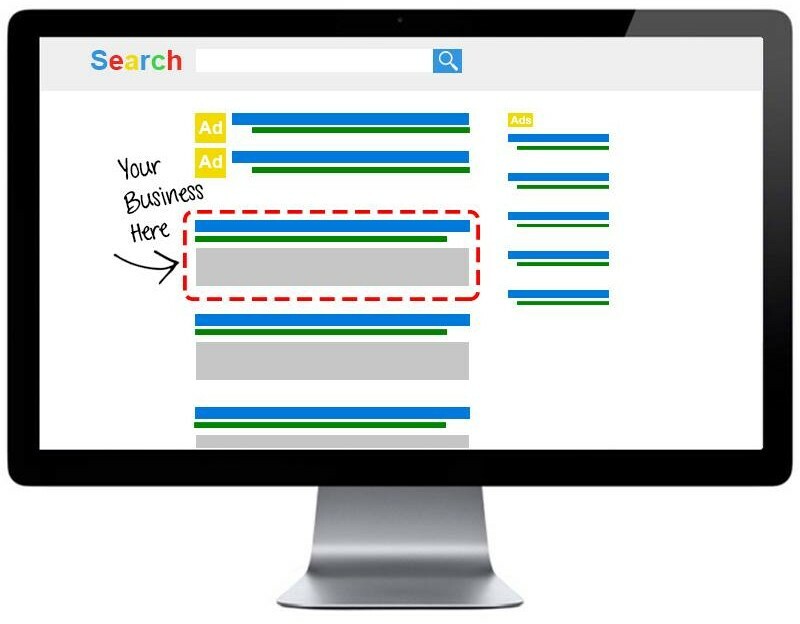 Getting your business listed on the front page of Google means beating your competitors to the business. People will find your business when they are looking for your service or product, increasing the return on investment for your advertising dollars. We get your website in front of more customers in your local area who are searching for your product or service. We'll make sure that both mobile and desktop users are able to find your business. With just a few sales we generate a ROI on your advertising investment. We help you expand your business by placing your business before your competitors in the search engines, often with multiple listings. We'll give you regular progress reports with rankings updates. We'll also include agency news and information that you need to know to keep your online marketing effort properly optimized. Not only are we superior at SEO, but we are also part of several mastermind groups with many of the best SEO experts in the world. We discuss the latest strategies as well as contribute our own findings. One spot at the top of Google just isn't enough for us. We aim to dominate the page by also ranking social and other properties that promote your business. As you acquire a customer base it can be beneficial to engage with them on social media. We offer several options including full management of your businesses social media accounts along with a fully customized dashboard. We build professional business websites that are both high quality and mobile friendly. You need to contact Joshua if you want to bring your company to the next level. With his Internet Marketing skills, he can definitely give you the results that you seek. He knows how to bring more traffic to your website and eventually, turn this traffic into clients. Highly recommended! Joshua was incredibly helpful on a project recently. His knowledge of SEO and ability to devise a strategy was impressive. Moreover, the implementation was very smooth. If you need your site to rank in the SERPs, call him. You will not be disappointed. Joshua has amazing SEO skills. He improved marketing on lot of my business websites and get my sites ranking levels on the top of the google search engine. Thanks a lot for the great job , I highly recommend it! Every business needs customers right? 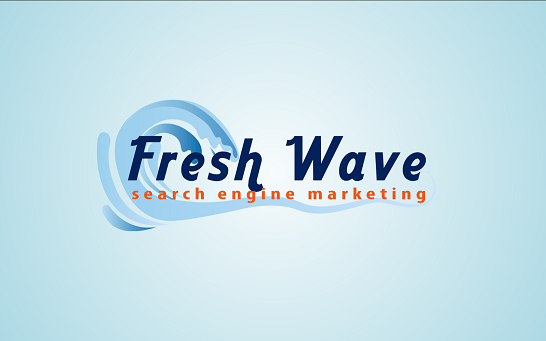 At Fresh Wave SEO, we specialize in bringing you waves and even floods of new customers. With over 5 years of experience with web design, social media, and search engine optimization we know how to get the job done. We not only focus on getting your website to the front page of google but we can also rank other online properties such as Facebook and local directories such as Yelp. In many cases, your site can take up a large portion of the first page of results. Unlike other SEO companies that often can hurt your website more than help it. We channel our efforts into safe methods that have proven to rank many sites in the past. Don’t have a website? We can build you a professional website such as the one you are reading this on now! Haven’t set up your social media properties? No problem, we can set up optimized properties and set up your Google My Business page as well. If you have them already set up then we work to correct any issues and optimize them so that they will rank right alongside your primary website. The next stop would be local citations. This is how we begin to get the word out and increase the authority of your website at the same time. Citations will help your website to show up in the local map results in addition to the organic Google results. We make sure to set up all the right citations by monitoring those of your competitors plus searching for those that have strong authority in Google’s eyes. We keep making adjustments, optimizing things, and sending signals to your site and social properties until your site is sitting at the top. It doesn’t end there though, because if you stop once you are ranking then your competitors will eventually catch up. That’s why we maintain your rankings every month by adding more citations, managing social properties, and more. When you are ready to catapult your business forward in a big way then it is time to tell us a little about yourself. Fill out our discovery form so that we can get started in helping your business to gain more customers, brand recognition, and a great reputation in your community.